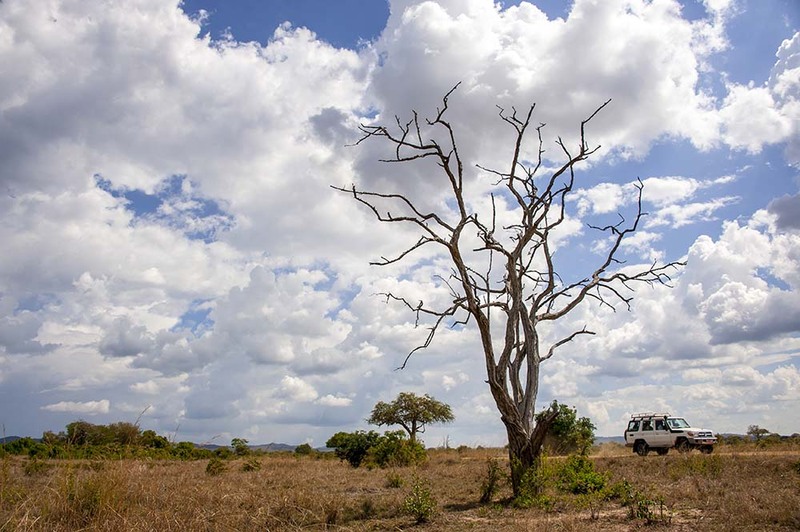 Since the completion of the paved road connecting the park gate with Dar es Salaam, Mikumi National Park has been slated to become a hotspot for tourism in Tanzania. 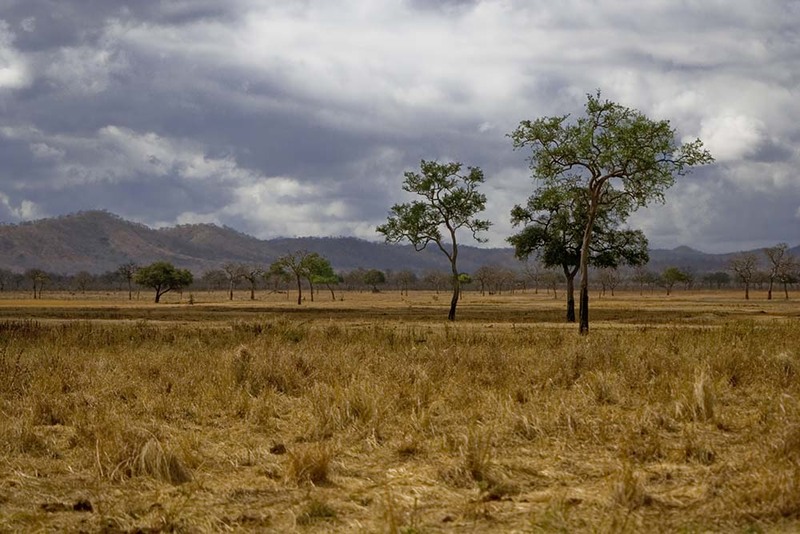 Located between the Uluguru Mountains and the Lumango range, Mikumi is the fourth largest national park in Tanzania and only a few hours drive from Tanzania’s largest city. 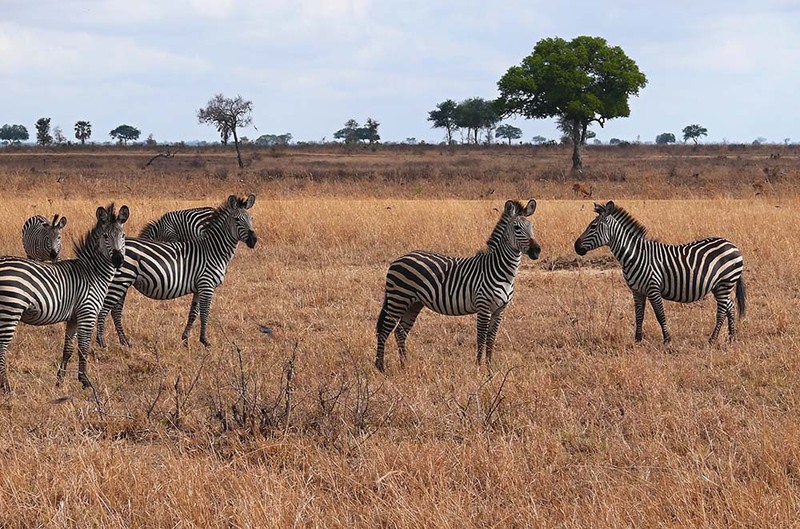 The park has a wide variety of wildlife that can be easy spotted and also well acclimatized to game viewing. 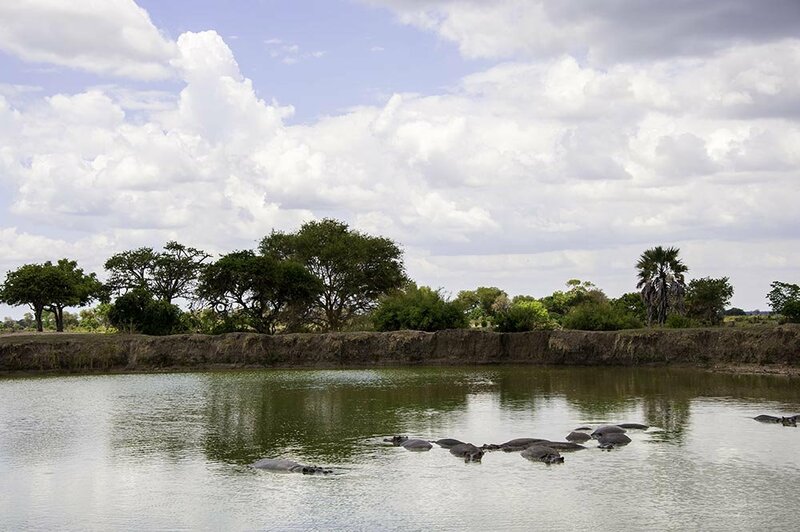 Its proximity to Dar es Salaam and the amount of wildlife that live within its borders makes Mikumi National Park a popular option for weekend visitors from the city, or for business visitors who don’t have to spend a long time on an extended safari itinerary.